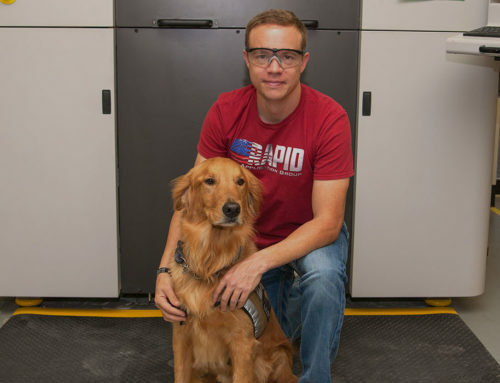 Disabled veteran-owned small business transforms workflow with 3D Systems’ Figure 4™ Standalone 3D printer, reducing time-to-print by nearly 90%. 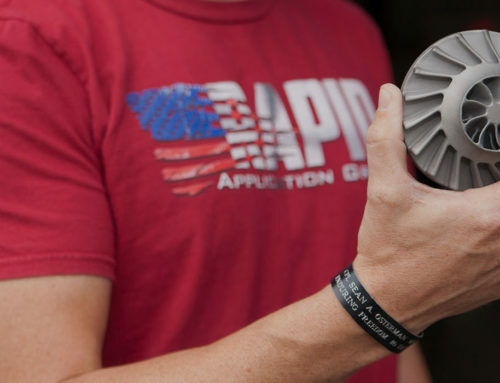 ROCK HILL, South Carolina, December 3, 2018 – Today, 3D Systems (NYSE: DDD), the originator of 3D printing, announced that Rapid Application Group (Broken Arrow, Oklahoma), a disabled veteran-owned additive manufacturing firm, has doubled its production capacity and throughput with 3D Systems’ Figure 4™ Standalone 3D printer. 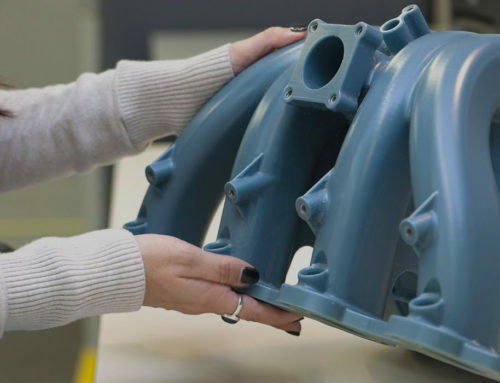 This industry-leading plastic 3D printer is helping Rapid Application Group support mission critical, time-sensitive operations for customers in the oil and gas, aerospace and defense, motor sports, and healthcare sectors. Read the complete press release on 3D System’s website.